In Cumberland, Maine, we now have baby goats having pajama parties! In this video, the goats run around the Sunflower Farm Creamery. 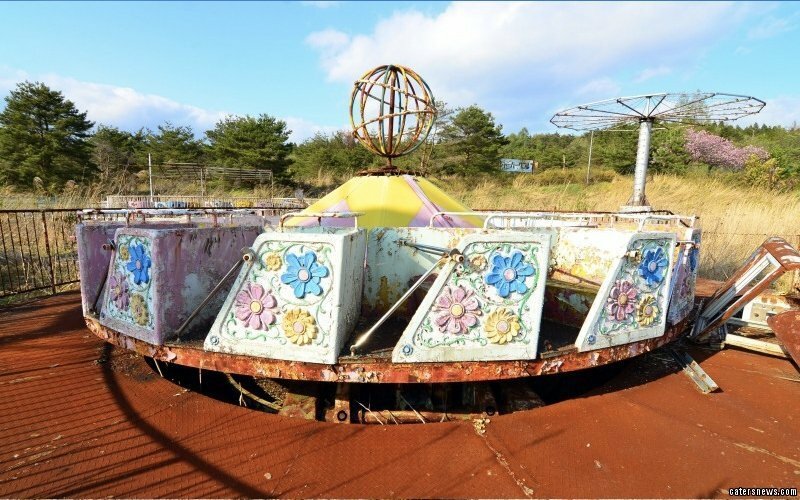 According to 7online, after this video gathered over a million views, it sparked a local television station to pay a visit to the farm. The farm even invited people to come visit the goats in person on its website page. When the goats aren’t wandering around in their pajamas, they contribute milk to make cheese, caramel, and fudge. Be sure to check out the Sunflower Farm Creamery YouTube channel for more on goats! Aren’t they cute? The only thing cuter than baby goats playing is baby goats playing in pajamas! Am I allowed to have a mini-goat as a pet in Melbourne? 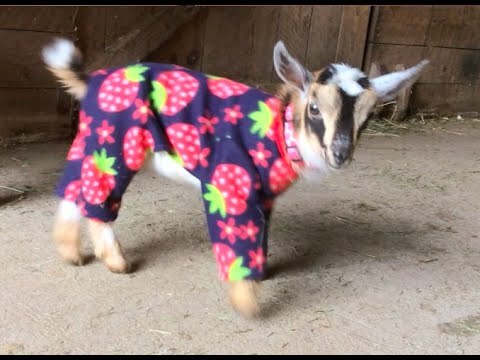 Goats in pajamas! How could you not upgoat? Baby goats frolicking in their pajamas! Baby goats frolic in their pajamas! kids being kids in PJs!